This entry was posted in Cinquain, Love, Poetry and tagged Breath, Cinquain, Death, footfall, here, near, poem, Poetry, Silence, Somewhere, sound, Whisper, Wife on April 14, 2017 by akylus. This entry was posted in Cinquain, Poetry and tagged beckon, Cinquain, enchant, Fall, grace, Heart, Her, me, Poetry, Voice, ways, Whisper, world on February 6, 2017 by akylus. This entry was posted in free_verse, Poetry and tagged free_verse, here, Night, Poetry, presence, Silence, Somewhere, time wreak, transient, Whisper on January 9, 2017 by akylus. 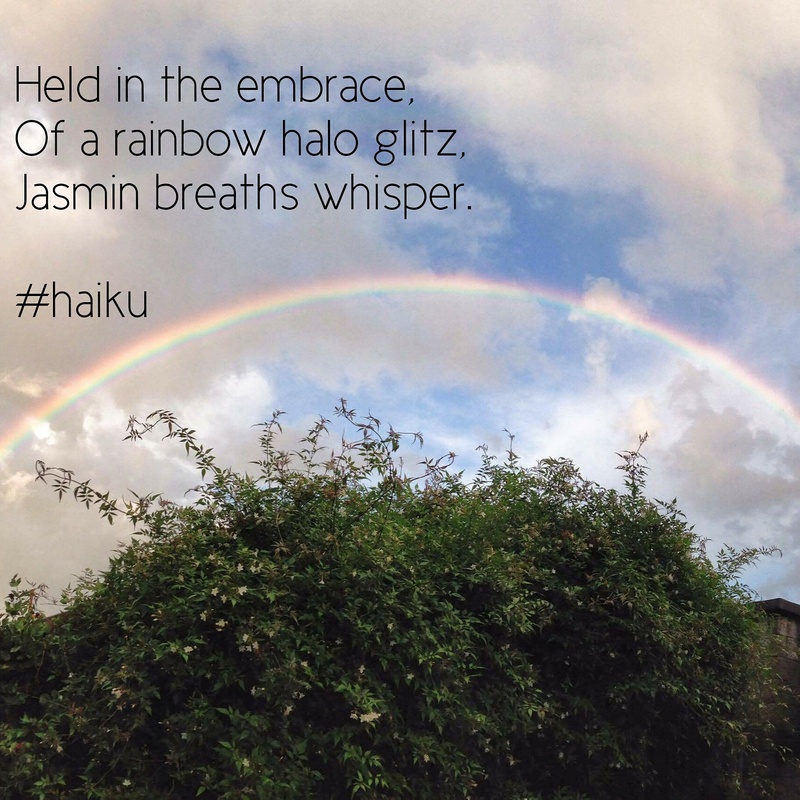 This entry was posted in Haiku, Poetry and tagged Breath, Death, embrace, glitz, Haiku, halo, Heaven, Jasmine, memories, Poetry, rainbow, Tears, Whisper, Wife on January 3, 2017 by akylus. This entry was posted in Cinquain, Poetry and tagged happiness, Heaven, Love, moon, Song, stars, together, Whisper, world on November 10, 2016 by akylus.